Welcome back! Today I wanna show you two super easy guitar tabs. 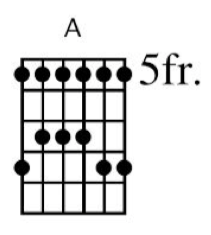 with the Mixolydian scale; this way a very Blues type of sound is achieved. same thing; play 3 more consecutive notes right after. up with irregular patterns; I mean there’s a lot of things you can do with it.